Casey Tygrett joins the BBB! "Becoming like Jesus. Knowing ourselves well. Chasing wisdom like starving people. Not completely there, but headed there. You’re in good company." We talk about asking questions as a spiritual practice as laid out in his book. 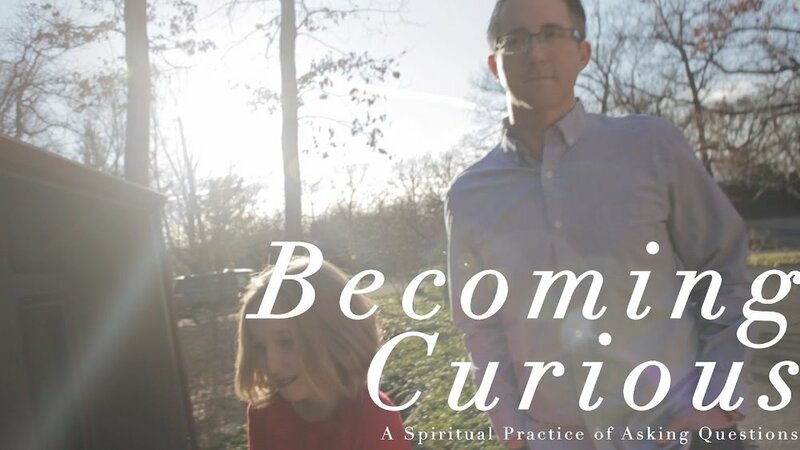 "Becoming Curious: A Spiritual Practice Of Asking Questions". You now have permission to question. Rate and review us on iTunes & Apple Podcasts!